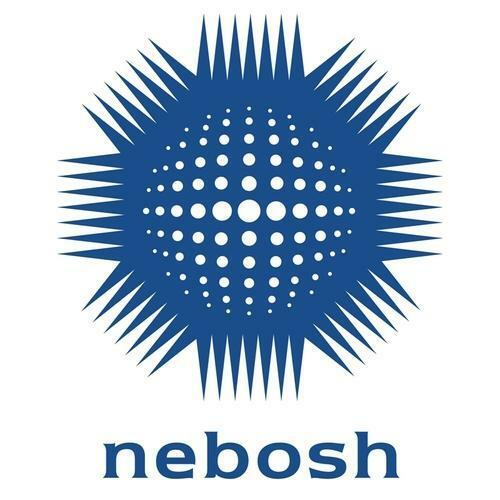 With ever increasing demand for trained safety personnel, NEBOSH IGC is the basic requirement for any body to be employed as "Safety Officer" in any Industry or Organisation. 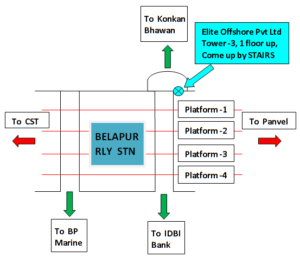 So it is all the more pertinent for any Fire and Safety diploma holder or graduate to take this course and get an international certification in the field of Safety Supervision. 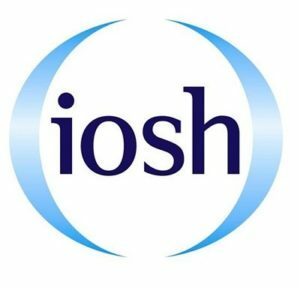 The Institution of Occupational Safety and Health (IOSH) is a British organization for health and safety professionals. The IOSH Managing Safely Certificate Course focuses on specially training the managers and supervisors of any organization. The course helps them comprehend and adopt high standard occupational health and safety principles and practices in their particular work culture.